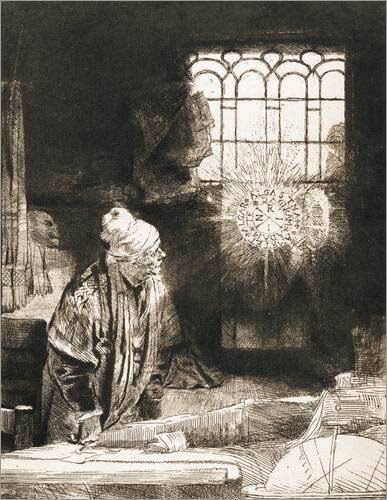 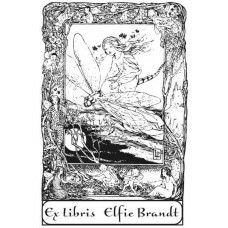 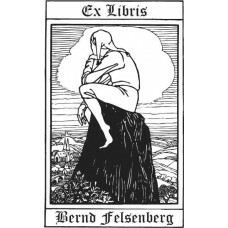 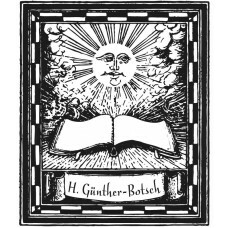 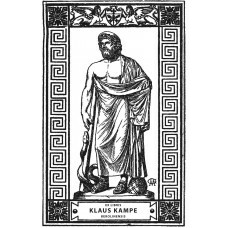 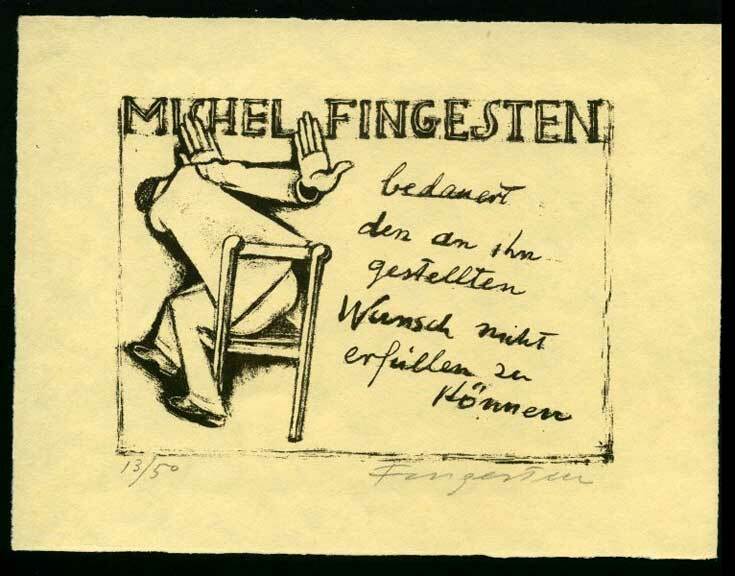 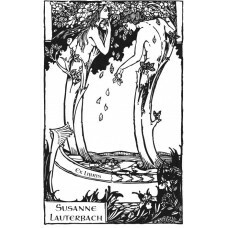 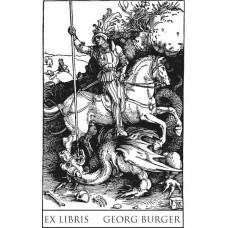 Bookplate Elf and Dragonfly♥ A nice Ex Libris from the category symbolism. 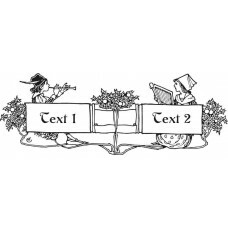 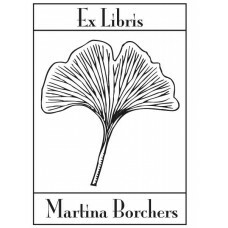 You can customize t..
Bookplate Gingko♥ A nice Ex Libris from the category nature and fauna. 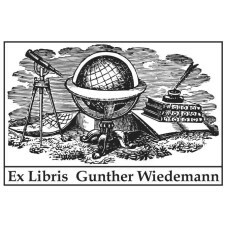 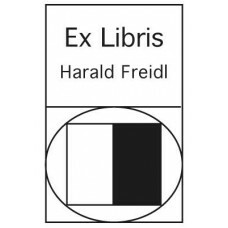 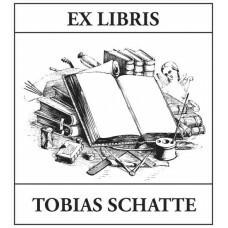 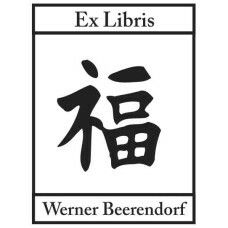 You can customize the t..
Bookplate Happiness, Chinese character♥ A nice Ex Libris from the category symbols. 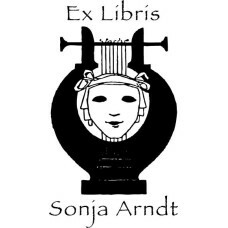 You can cu..
Bookplate harp and mask♥ A nice Ex Libris from the category animal and plant world. 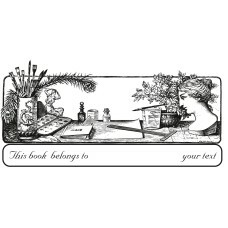 You can cu..